Ford’s board of directors are planning to press CEO Alan Mulally as to his decision on his future at the company amidst increasing speculation that he might be the frontrunner to take over duties for outgoing Microsoft chief Steve Ballmer. The board is expected to meet in the Detroit area today and it is there that some members are expected to try and get some answers from Mulally. Despite the fact that he is a board member, it is unclear if he will be in attendance. If not, the board members will reportedly try again sometime next week. The 68-year-old is among a handful of candidates still in the running for the top spot at Microsoft according to several sources familiar with the matter as reported by Reuters. As of early November, other candidates for the position include ex-Nokia chief Stephen Elop, head of Microsoft’s Cloud and Enterprise group Satya Nadella and former Skype CEO Tony Bates. Steve Ballmer was named CEO of Microsoft back in 2000, taking over for Bill Gates. He announced intentions to retire this past August, saying he would only do so once a successor had been named. 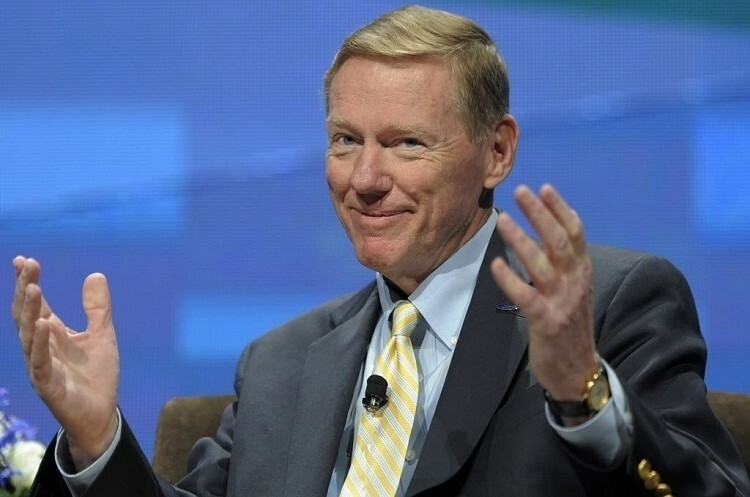 At last check, Microsoft is expected to take at least a few more months to narrow down the top candidates although with pressure mounting from the Ford board, a decision could come down sooner rather than later – granted Mulally is Microsoft’s man.